BLC teamed up with My Indie Polish to create a duo of sorts. They chose food villains, sugar and carbs! I love how creative makers get with the themes each month. 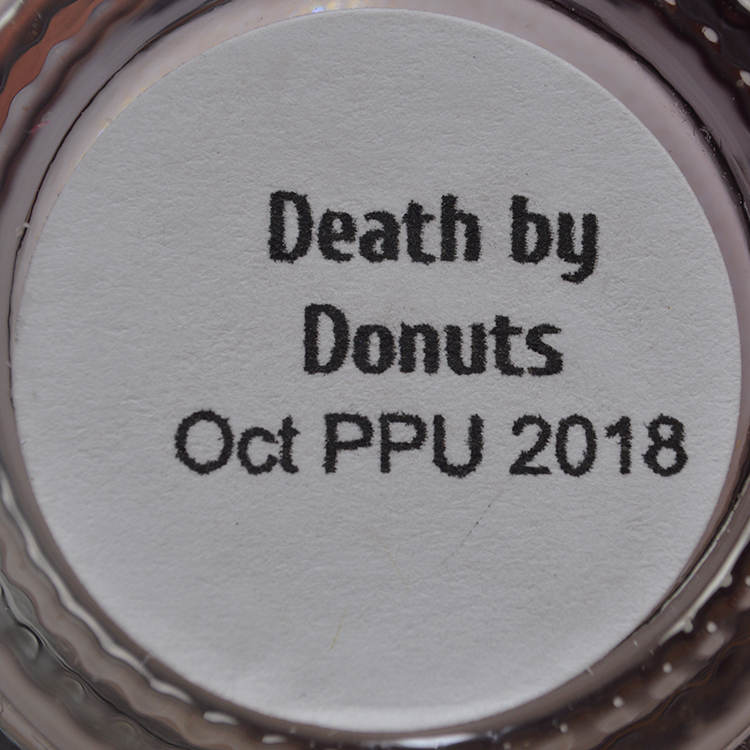 Death by Donuts is described as a creamy lavender with large particle pigments in orange, red, and violet. Formula and application were perfect, you could get away with doing 1 coat, but it's better at 2! 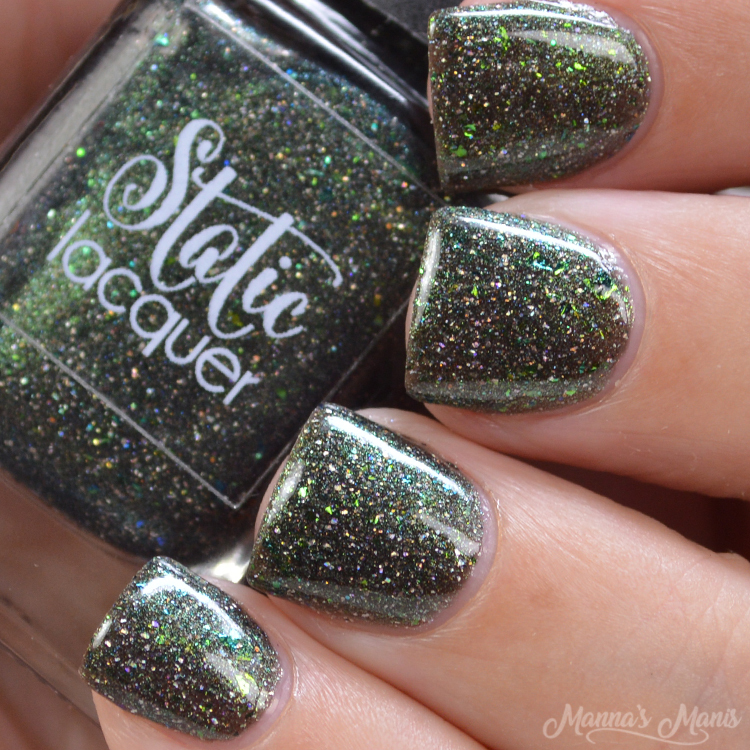 This polish is inspired by the amazingly talented Lady Gaga in American Horror Story Hotel. A lot of people disliked Hotel, but it's definitely my second favorite behind Murder House. Maybe I'm biased because I stan Gaga, but I thought she was brilliant and plays such an amazing badass villain! 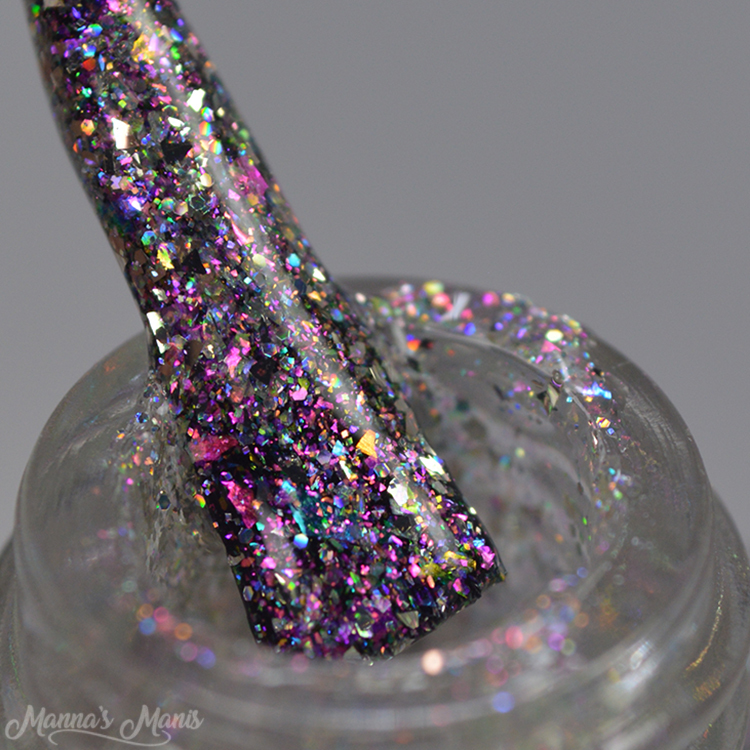 This gorgeous polish has a lot of effect pigments like color changing flakes, silver glass fleck and scattered holo pigment. 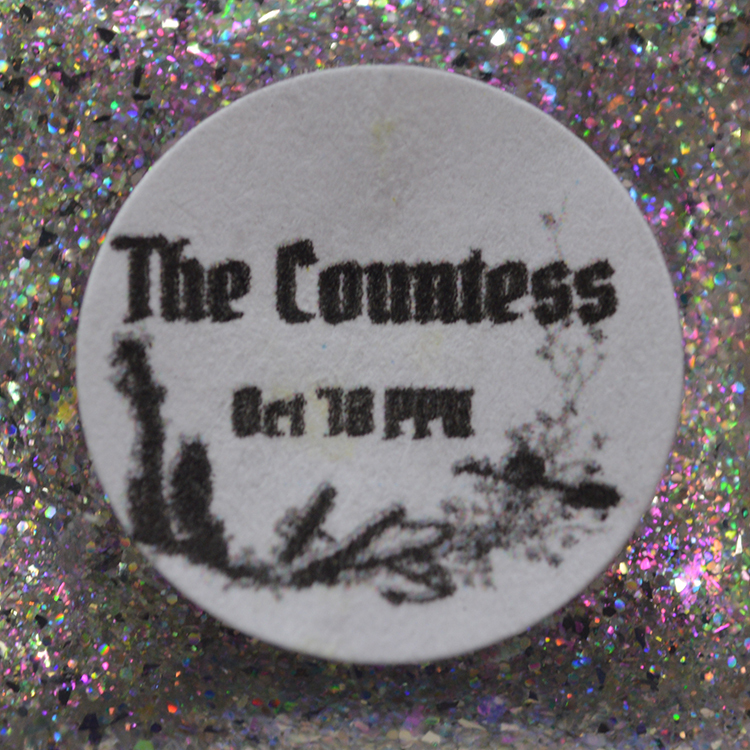 It can be worn alone building it up to 3 coats (shown below) or it can be used over a base color. 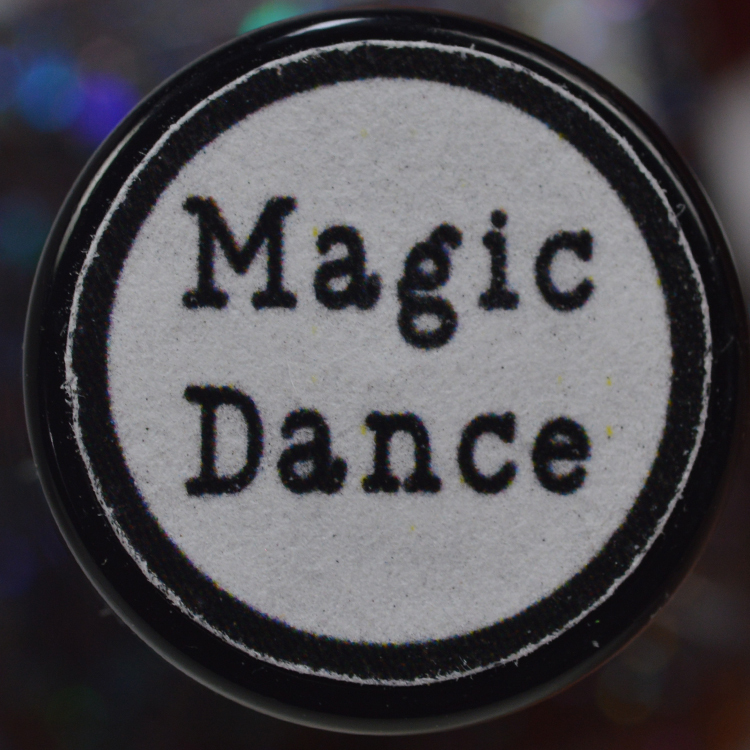 Magic Dance is inspired by Jareth from The Labyrinth. Confession: I've never seen the movie :( I KNOW, I should be ashamed. 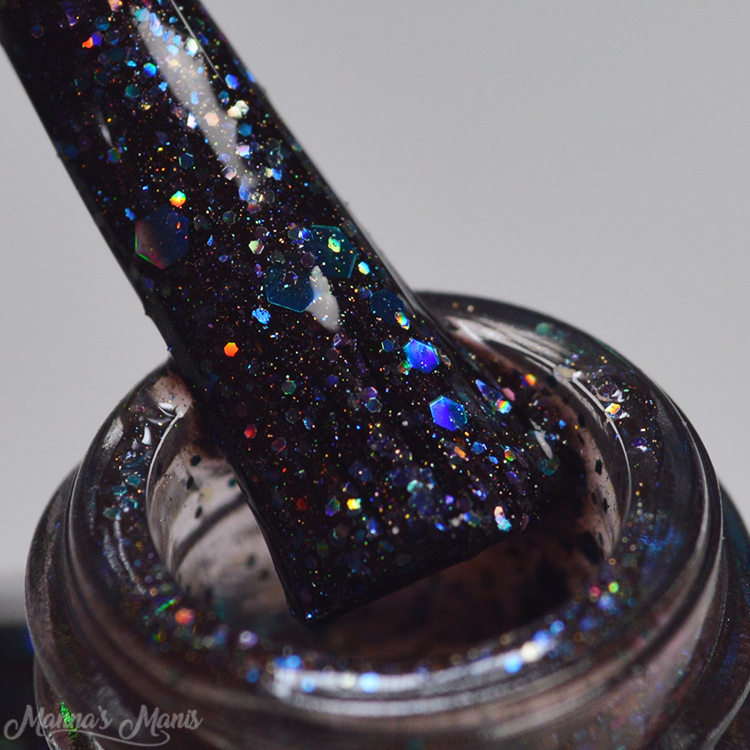 It's described as a beautiful black polish filled with super sparkly glitters. 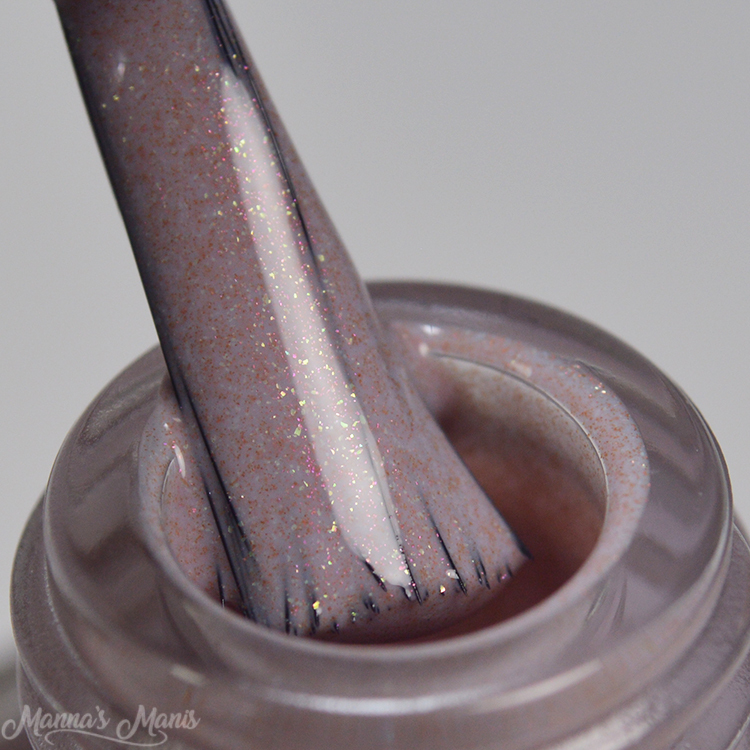 Good formula, but since it has such an abundant amount of glitters you may need to double up the top coat to keep it nice and smooth. My swatches show 3 coats. 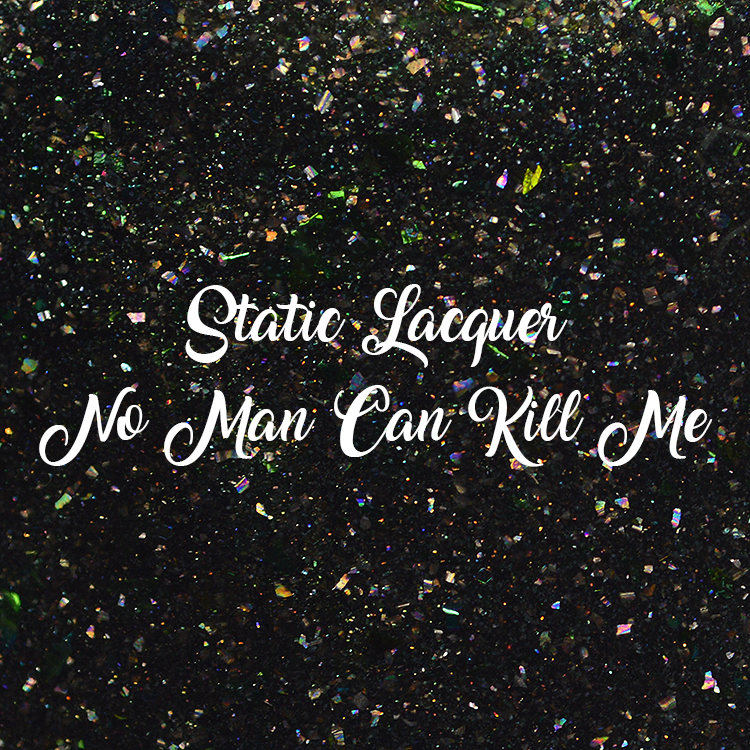 No Man Can Kill Me inspired by the Witch King of Angmar aka the Lord of Morgul the leader of the ring wraiths from Lord of the Rings. 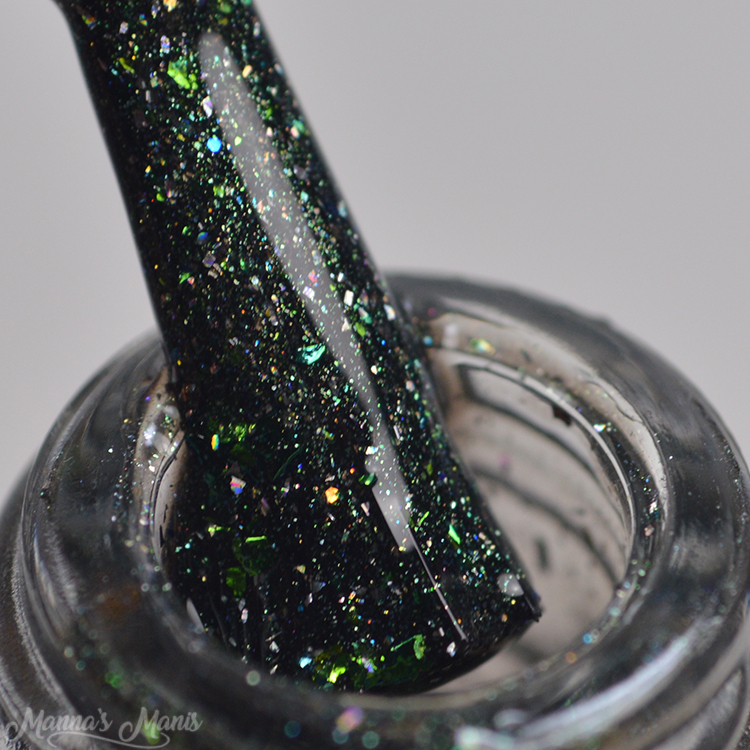 It's described as a black jelly base filled with green shimmer, holo flakes, and UCC flakes. Formula and application were perfect! My swatches show 3 coats. 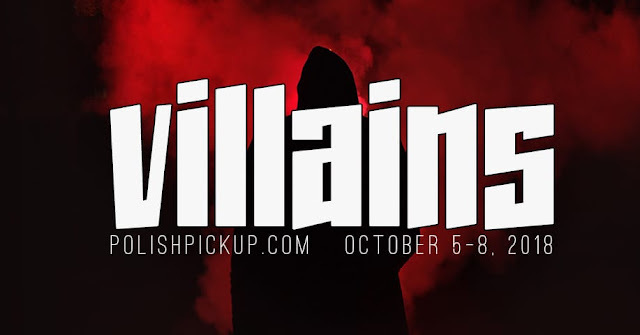 Polishpickup.com opens this Friday, October 5-8. Remember this is a pre order, meaning it will take up to 3 weeks to receive your order!